Frank Sherlock of CallMiner presents seven steps that a contact centre with interaction analytics can take to prevent fraud. Fraud continues to be a significant problem for businesses around the world. As measures to combat mail and Internet fraud increase, criminals are moving their attempts to contact centres. Too often, contact centre agents aren’t even aware that a potential fraudster is on the phone, making it impossible to prevent. It becomes even more challenging to identify and stop fraud when you factor in the number of contacts a call centre fields, high agent turnover rates, and how well criminals have fine-tuned their conversational skills. At first thought, it may seem impossible to stop fraudsters in their tracks. However, one customer, Axcess Financial, had significant success in eliminating successful fraud attempts by using speech analytics software. They told us their amazing crime-stopping story in a recent webinar. Axcess Financial is a consumer financial services firm that employs more than 3,500 individuals to support its operations. In the past, they were a favourite target of fraudsters and lost more than $360,000 annually to successful fraud calls. The company initially implemented CallMiner engagement analytics to improve quality and compliance of operations. 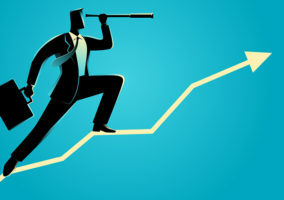 They saw significant success using automated scorecards to analyse conversations and were able to reduce their nonconformity rates drastically, increased the number of audits they completed without increasing employees, and identified 140 unproductive hours which they were able to regain the following month. With the amount of success and the number of benefits they were seeing, Axcess Financial decided to utilise speech analytics to combat their biggest struggle – fraudulent activity. Axcess Financial took a multi-step approach to creating and implementing a fraud-detection programme through interaction analytics. While every contact centre is different, these steps can be customised to meet your needs. Axcess Financial gathered call information by interviewing associates who were victims of the fraudulent calls. Agents were able to give free-form responses and share any details that they remembered, including dates, caller ID information, names used, and any additional information. Using the information provided by agents, the quality assurance (QA) team located all of these recordings that were automatically captured and saved by the CallMiner Eureka program. The QA team took the time to listen to every known fraudulent call. During their listening sessions, they identified common trends across the calls. Were the same phrases used? Was it a particular time of day? Were they phishing for information? Who were they portraying? After they finished listening to the calls, they had a robust list of commonalities. Axcess Financial created a primary list of all common keywords and phrases. These words and phrases were turned into six unique categories. Each category was a bucket for different identifying factors, including caller information, ingratiating remarks, instructions being given to the agent, suggestions of system updates, suggestions of a training call, and then a miscellaneous category. These categories were then defined in the interactions software. Initially, Axcess Financial tested the known calls and validated the results to confirm the automated scorecard could successfully identify fraudsters. Shortly after implementation, they learned that the software was flagging too many calls as potential fraud and was unable to keep up. They adjusted the weights of the various phrases being used. They also added rules for which phrases were absolutely fraud versus which should have multiple phrases before triggering a red flag. In addition, they established a risk threshold to identify which calls should be manually reviewed every day. 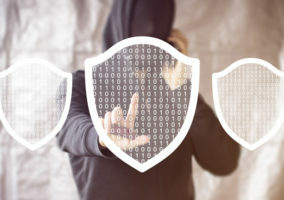 While human beings may not be great at identifying fraudsters on their own, speech analytics software like CallMiner Eureka can help. As the saying “keep your friends close and enemies closer” goes, by peeling away layers of identifying information, the analytics allows you to get to know the fraudsters. Once you know their words, tactics, and techniques, you can protect your contact centre from financial hardship due to scams. To find out more about CallMiner, visit their website. CallMiner believes that resolution is the fundamental driver of positive customer experiences. When contact center agents and others responsible for customer engagement are empowered by insight and feedback, they can dramatically improve the rate of positive outcomes. With the tagline “Listen to Your Customers, Improve Your Business” our goal is to help companies automate the overwhelming process of extracting insight from phone calls, chats, emails and social media to dramatically improve customer service and sales, reduce the cost of service delivery, mitigate risk, and identify areas for process and product improvement. 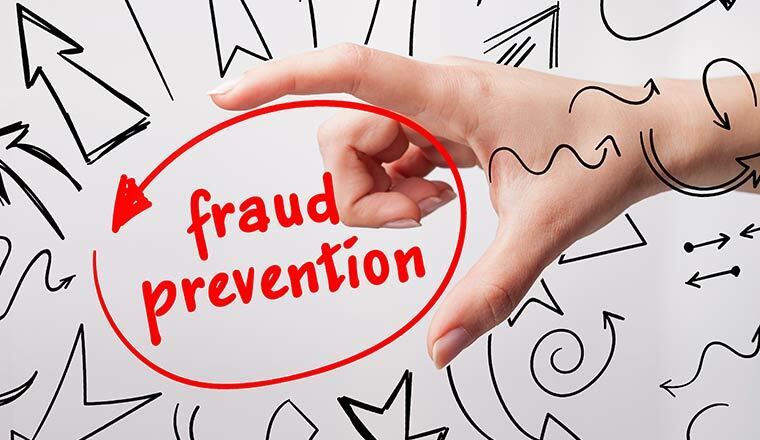 How Do We Prevent Contact Centre Fraud in UK Banks?